She is the best for buying and selling. Very involved and knows what you want and need in a home. Would refer her to anyone. She sold our home in 3 days with her marketing and staging expertise. 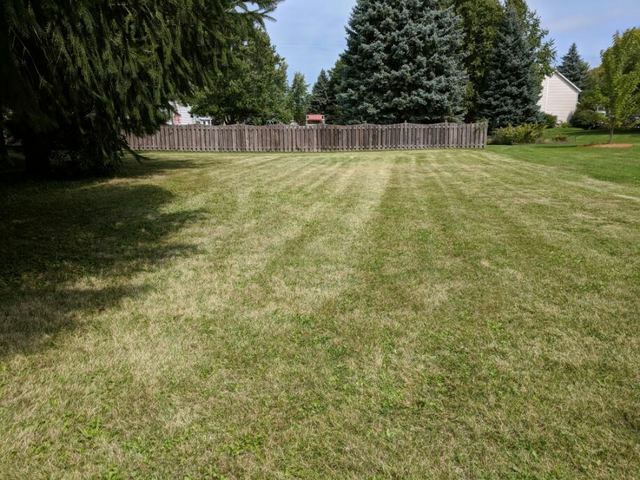 Bought a Single Family home in 2018 for approximately $250K in Montgomery, IL. Bought and sold a Single Family home in 2017 for approximately $400K in Batavia, IL. Suzanne did an excellent job in helping us find a buyer for my mother's house. She gave us top notch advice in to how to stage the home to make it look its best! 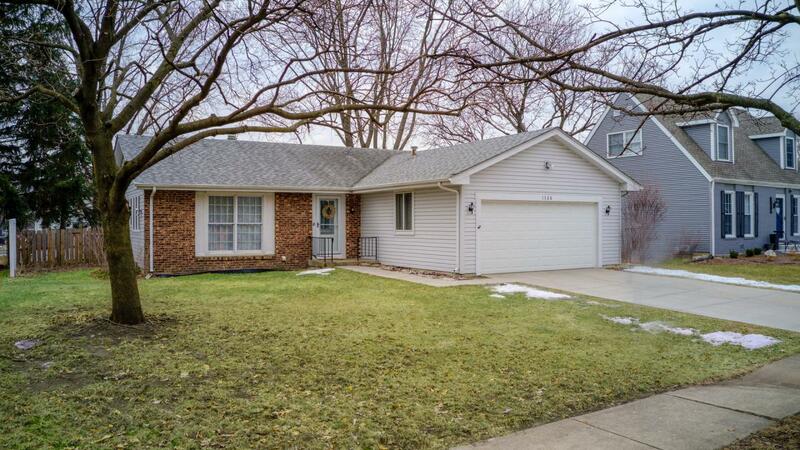 Sold a Single Family home in 2014 for approximately $225K in West Chicago, IL. Call now at 630-517-2515 or fill out the form below as best suits your needs.